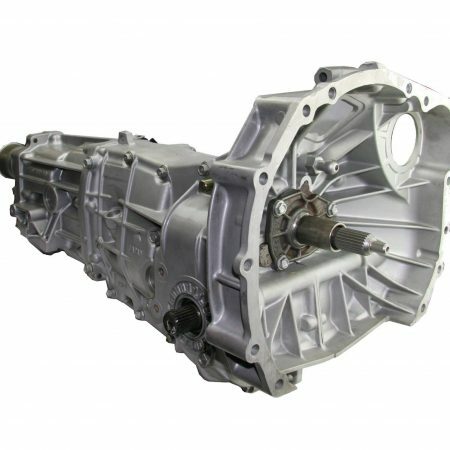 Standard rebuilt transmission – Reliable and easy on the budget. Hundreds sold, zero warranty issues. 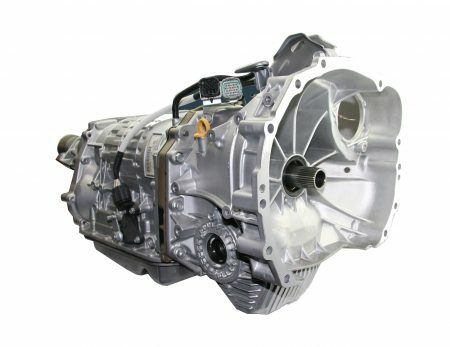 The ADS Rebuilt Transmission is an economical choice that delivers confident driving. What is an Economy Choice level 1 Rebuilt Transmission? The repaired/rebuilt Subaru auto transmission offered by Subaru Gearbox Australia is an excellent alternative to buying second hand. The Level 1 Economy Choice Subaru automatic transmission is essentially a used item that we inspect and re-assemble with tested and serviceable components. It comes with a 12 month or 25,000 Kilometre warranty. Each unit is supplied according to exact vehicle model specifics. All Items such as clutches, brakes and internal planetary gear sets are inspected for serviceability. External seals are renewed to prevent transmission oil leaks. This is a good option for the budget conscious customer, perhaps with an older car, who is looking for a reliable and economical fix to get him or her back on the road. 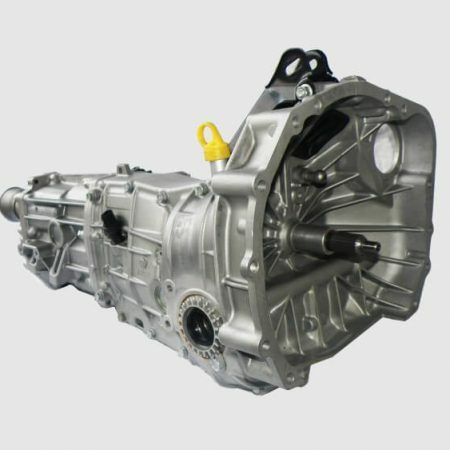 Our rebuilt transmission will perform well, and reliably. All our Subaru transmissions are built here at our factory, with high quality genuine Subaru parts. No cheap inferior aftermarket components are used in any of our options.